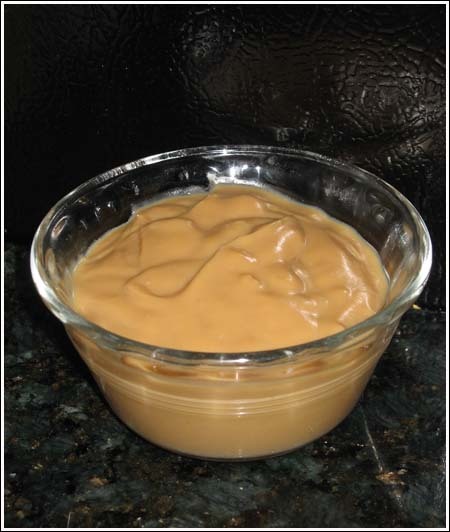 Make this nutty butterscotch pudding into a smooth shake by adding water and blending to desired consistency. Mix all ingredients until smooth, folding in the almonds. Serve immediately or refrigerate to chill.